Cover design collage and internal book formatting. The images reflect the main characters of the story. 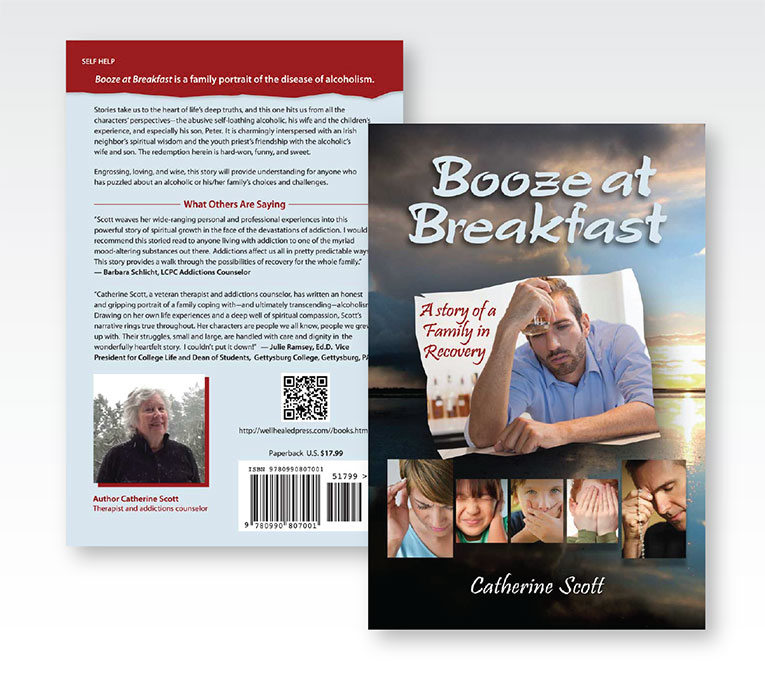 FICTION/ PAPERBACK: A family portrait of the disease of alcoholism. Stories take us to the heart of life’s deep truths, from all the characters’ perspectives – the abusive self-loathing alcoholic, his wife, the consoling priest, and the children’s experiences.